"Stackable Rings, Criss Cross Band in silver"
We will stack rings as high as they will go in the name of style. 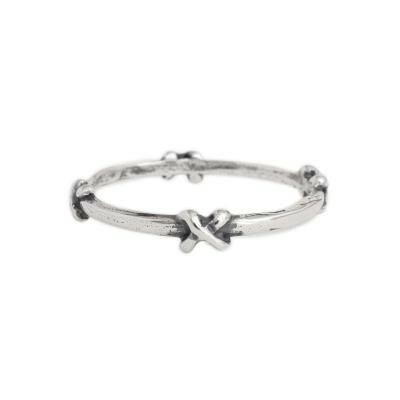 The Criss Cross Band is a simple ring which can be added to complete any stack set . Be creative and design the perfect ring set to fit your style.